Elegant, compact and safe. 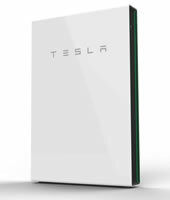 Tesla Powerwall solar battery storage system integrates with your solar to harness the abundant power of the sun. 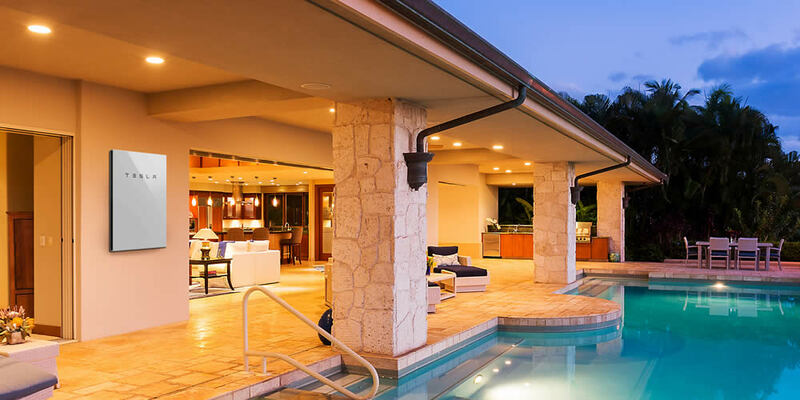 Combined with your PV system, Powerwall can power an average Big Island home for a full day. Bright news on the horizon for grid-connected solar! 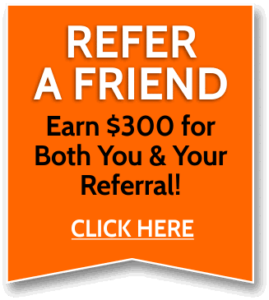 Refer a new customer and we will give both you and your referral $300! "The smartest investment we ever made and we have ProVision Solar and their excellent staff to thank for it." 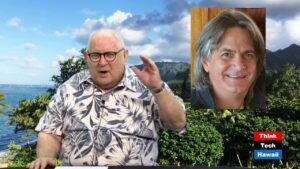 After shopping for solar contractors Island-wide and talking with both business and household owners about their experiences, it quickly became evident to me that one firm in Hilo, Hawaii –ProVision Solar– ranked far superior to its competition. I then had them do a home visit and follow that up with a turn- key installation of the US-made system they recommended, and now 5 years later we’re living with a utilities bill that’s 1/10 of the preceding ones and have gained over $25,000 in added value to our home. This was the smartest investment we ever made and we have ProVision Solar and their excellent staff to thank for it. Particular kudos go to Kim K. for guiding me thru the process and seeing it thru to completion. My name is Nanette Garrison, myself and Brandon Chitwood have been customers for a little over a year now. I just wanted to let you know how awesome, kind and helpful Ivan has been for us! This past May I was confused and concerned about how much electricity we were generating and the amount of money we were paying for our electric bill etc. (We are new to Solar) He came out on time and answered questions, and explained things I didn’t even know or think to ask. He went above and beyond what I expected from a technician. Double thumbs up to him!!!! 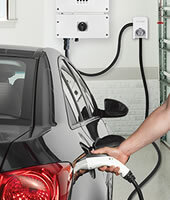 We Make Solar Power Easy for You! If you are considering installing solar for your Big Island home or business it can seem like an intimidating process. We manage the entire process for you from start to finish - including assisting with permits, reservations and advising on solar tax incentives. Our expert team will design a solar PV system that is both beautiful, efficient and cost effective. Start with your free solar analysis. ProVision has been dedicated to providing exemplary solar services to the Big Island since 1998. 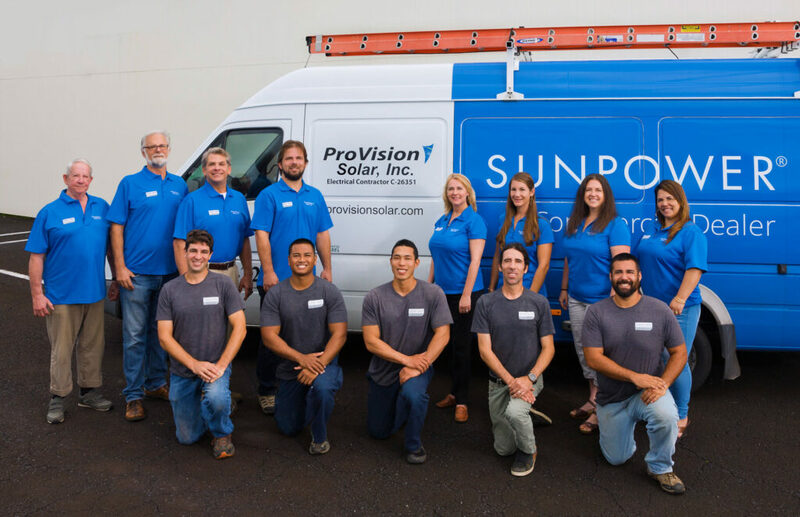 Our staff is committed to providing unparalleled customer service and the highest quality solar products installed by our team of licensed professional electrical and structural engineers here on the Big Island. Learn more about us. We monitor each site before proposing a solar solution. If we didn’t monitor first, we would just be guessing. And you would be guessing if you made the right investment. Learn how FREE solar monitoring will give you the best idea of what solution is right for you. 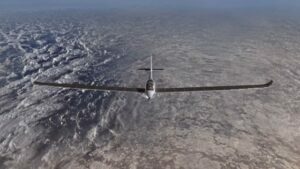 Exceptionally Intelligent Solar by Design. 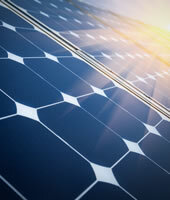 Our custom solar solutions are designed accurately and with your savings as our top priority. Is solar right for my business? Solar PV systems take the sting out of your monthly utility bill. 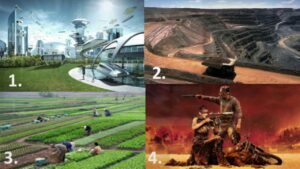 Own or leasing a commercial building? 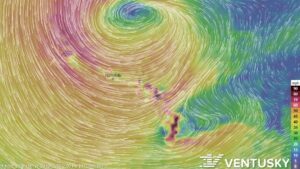 Start with a free solar analysis of your Big Island business and see what we can do for you. With Federal and State tax credits and energy savings, many Homeowners can pay off their system cost within 6 years. Commercial and non-profits can recoup as much as 80% of the total PV system cost in the first year alone with tax credits and depreciation. After your PV system is paid off you can sit back and enjoy the monthly savings for decades to come. Grid-tied solar PV systems make solar an excellent choice for even smaller households. We’ve installed PV systems all over Hawaii in a variety of climates, we can design an appropriate solar solution for your home. Start with a FREE solar analysis! 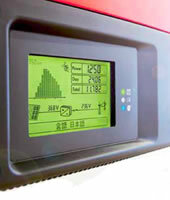 We will evaluate your power needs, location and budget to custom design a solar PV system for you. We serve all areas of the Big Island of Hawai‘i exclusively. Please tell us more about your solar electric goals and a solar professional will be in touch to answer your questions. Join our list to receive occasional emails with promotions and news about solar on the Big Island.